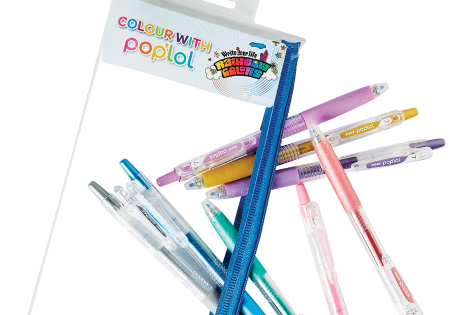 Colour your world with Pop'lol! Pop’lol, you can enhance your artwork to release your creativity and celebrate your own unique style,” Ms Oliver said. Available from leading stationery suppliers and selected independent newsagents, price $2.80ea. For further information, visit: www.pilotpen.com.au. Thank you for a chance to win, l need new pens for my mindfulness colouring books. It really is soothing. Shared on face book, love love love these pens they look awesome thanks for the chance to win!! It is really becoming complex to know which health insurance to choose from. There are lots of options available buy college papers safe which offers different benefits. The biggest ice show is about to tour Australia!